This month marks the one-year anniversary of the implementation of Measure U — the legislation passed by voters in 2017 to allow for medical marijuana businesses in La Mesa. As previously reported in La Mesa Courier, the initial rollout of the measure was somewhat chaotic, with business applicants competing for limited spaces and a numbered first-to-next-in-line system that some applicants decried as unfair. That progress has so far approved eight medical marijuana dispensaries between March 2018 and January 2019. 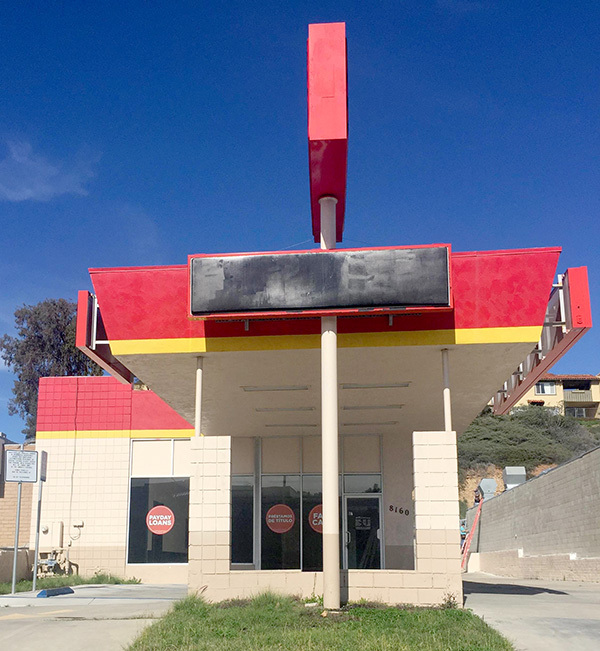 One dispensary, The Grove located at 8155 Center St., opened in October 2018 and another dispensary, Fresh Selection located at 8744 La Mesa Blvd., is slated to open in March. The most recent dispensary, to be located at 8160 Parkway Drive, was approved by City Council at its Jan. 8 meeting. Because of rules in Measure U that prohibit dispensaries to operate within 1,000 feet of each other, some applicants found themselves fighting appeals after being approved by the city because a competing dispensary was hoping to open shop within the 1,000-foot radius. And even if some do, there are signs that the appeals may be slowing down. At the Jan. 8 meeting, the Parkway Drive dispensary was facing an appeal, but when the hearing was called the appellant was a no-show so the dispensary was approved. Although most appeals have been from competing cannabis businesses, one came from a neighboring nonprofit, prompting the City Council to deny the dispensary’s permit which triggered threats of lawsuits. An application for a dispensary at 7339 El Cajon Blvd., Suite C was denied by City Council because it was located in the same medical plaza that houses The Family Wellness Center, a part of the San Diego Center for Children. 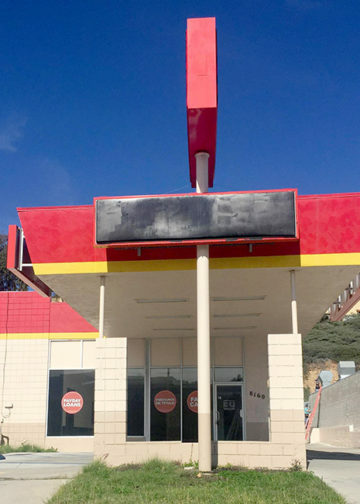 The Center argued that La Mesa Planning Commission should have denied the applicant because Measure U prohibits dispensaries from opening within 1,000 feet of “minor-oriented” facilities. The Center testified that it serves minors and has contracts with local school districts. New Origins Management, Inc., the dispensary operators, initially filed a lawsuit against the city, but began negotiating with The Center to find an agreeable solution. 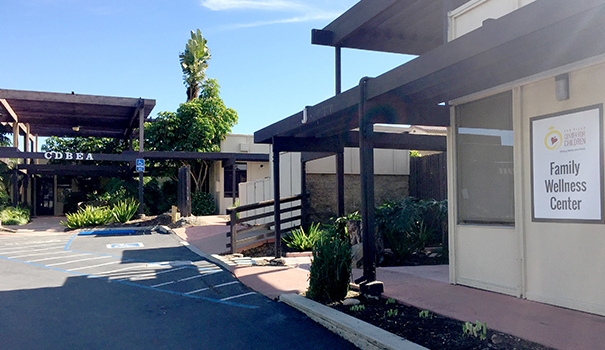 At the Jan. 22 La Mesa City Council meeting it was announced that an agreement had been met and that The Center withdrew its appeal, allowing the dispensary to open. Although details of the agreement have not been shared with the public, it appears that New Origins is going to help The Center relocate to a new location. With the most controversial dispensary application resolved, and eight total shops approved, the city now has only 12 dispensary applications to finish processing. However, in addition to dispensary businesses, La Mesa has seven applications for cultivation and eight applications for manufacturing businesses to work through. Of all the applications for cannabis businesses the city received, only two have withdrawn their applications — one dispensary and one manufacturing business. For a complete list of all applications including location and status, visit bit.ly/2Tegm8v.